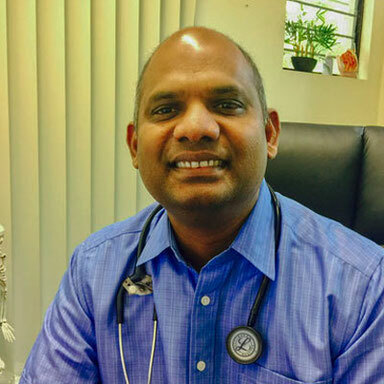 Dr Jayasinghe is a Fellow of the Royal Australian College of General Practitioners. Since Dr Jayasinghe joined Main Street Medical Centre in 2009 he has improved patient access to services in children's health, pre-employments and minor surgery. Dr Jayasinghe has a special interest in children's health, travel medicine, skin cancer checks, chronic disease management and minor surgery. 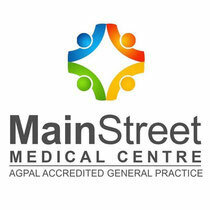 Dr Jayasinghe is a highly experienced doctor with over 10 years in General Practice. He also worked in Hervey Bay Hospital's Emergency Department for a number of years. When Dr Jayasinghe is not working as a doctor, he enjoys spending time with his wife, three children and his pet poodle Annie.